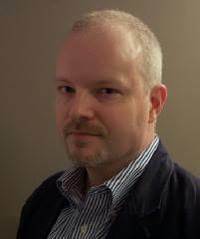 Hey guys, today we have an Interview with author of the Generation Dead Series, Daniel Waters! What gave you the idea to write Generation Dead? The initial idea came from a newsmagazine show I saw on violence in schools which showed videos clips of school violence--bullying, fights, random and senseless attacks. I was so disturbed by what I saw that I knew I had to write about it, and imagining zombies as the most persecuted members of society gave me a little breathing room to do that. We know that Generation is being optioned for television, (and are very excited by the way!) is there a particular actress who you could see playing Phoebe? Thank you; I'm very excited too. I think Sarah Hyland would be a great Phoebe. What sort of research did you have to do for Generation Dead? None, really--I think my life up until that point was all "research" for the writing of that book. I did a lot of daydreaming for that book and not much research; but for the third book, Passing Strange, I did a fair amount of research on depression and suicide before writing. 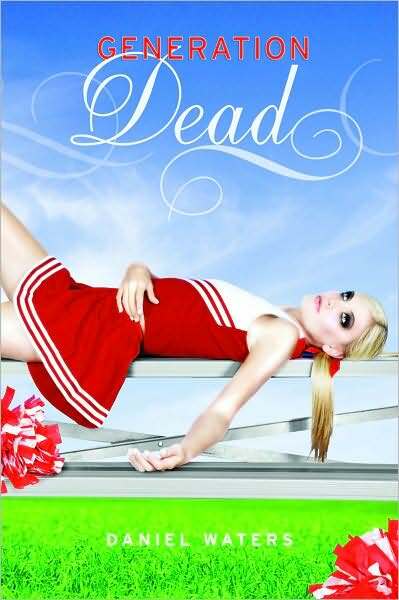 I've enjoyed them all in different ways; Generation Dead came the easiest and there is nothing like the thrill of first publication. I did more experimenting with style and POV in Kiss of Life and that was a lot of fun, and Passing Strange was exciting to write because I felt like I was pushing the limits of YA fiction. Generation Dead:Stitches, the ebook of short stories I did last year, was a pure pleasure because the stories gave me the chance to focus very intimately on individual characters. The book I have coming out this October was fun to write because it is very, very scary, and I just finished a novel that was pure joy to write because there's a lot of humor in it. I've tried very hard not to repeat myself and in doing so I think it heightens the enjoyment of writing. I've been very fortunate in that the act of writing has always been nothing but pleasurable for me; I would be perfectly happy to spend a large part of my time on earth writing. Get things on paper, read voraciously, understand that not all criticism you will get is good or even well-intentioned. Learn how to take a critical punch and learn not to throw one in return. Either Saag Paneer, sushi, or a homemade sandwich, depending on my mood. Most embarrassing thing that happened to you? I won't tell you the most embarrassing thing, but a recurrent embarrassment is being mistaken for Daniel Waters the director. Generation Dead:Stitches will be available to U.K. Readers on August 15th. 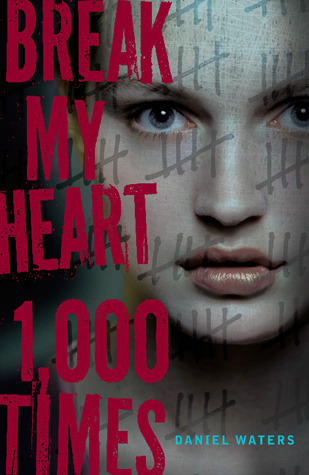 My new novel Break My Heart 1000 Times will be out in October, just in time for Halloween. A movie based on the book is in development and I can't wait to see which ends up being more frightening. Thanks to Dan for doing this interview, we look forward to reading his book Break My Heart 1,000 Times when it comes out in October!